Workplace bullying and harassment are becoming more evident in today's working environment. As diversity at all levels, continues to development within our workforce, there are sadly, some people who cannot or are unable to come to terms with such changes. Bullying and harassment regimes undermine organisational performance by resulting in poor morale, higher absenteeism, reduced productivity and higher turnover of staff and can seriously harm the working environment for your staff. Harassment undermines the confidence and dignity of the individual affected by it. Workplace Bullying is a form of harassment, it is unwanted and unwelcome behaviour and is best understood as a direct systematic attempt either by means of physical or psychological behaviour to undermine the employee's sense of value of his/her employment. It can be conducted by one or more persons against another or others at their place of work and/or in the course of their employment. Workplace Harassment is any form of unwanted conduct related to any of the following grounds: gender, marital status, family status, sexual orientation, religion, age, disability, race and membership of the travelling community. It can be perpetrated by management, fellow employees, students, suppliers or other business contacts. Harassment in any form is unacceptable and is a form of discrimination. 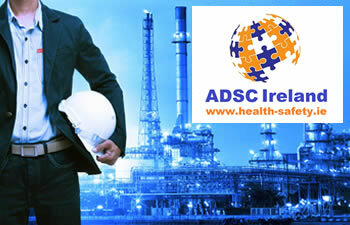 ADSC Limited provides bullying and harassment awareness training for small, medium and large businesses and organisations, having been in the business of safety in the workplace for the past 10 years. 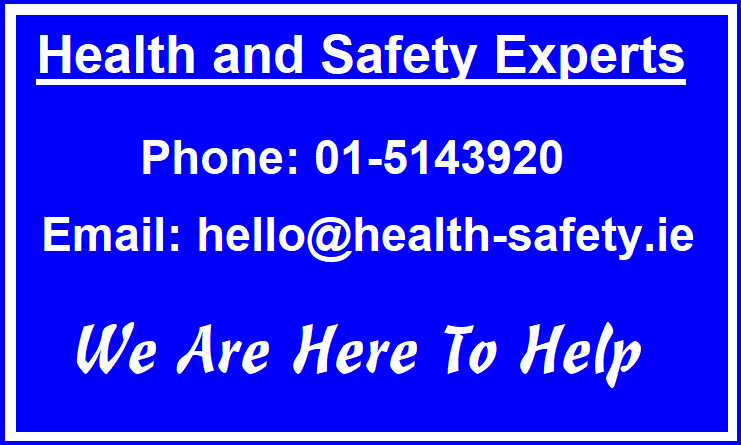 We also offer public bullying and harassment awareness training courses every working day (Monday to Friday excluding bank holidays), commencing at 1000 hrs at our conveniently located premises in Baldoyle, Dublin 13. We offer our tailored services using only specialists in the area of workplace bullying and harassment, thereby ensuring the highest levels of professionalism and affordability. All successful participants will receive the ADSC Bullying and Harassment Awareness Training Certificate which is valid for 3 years from the date of issue. We would welcome the opportunity to submit a proposal covering bullying and harassment awareness training for your organisation.